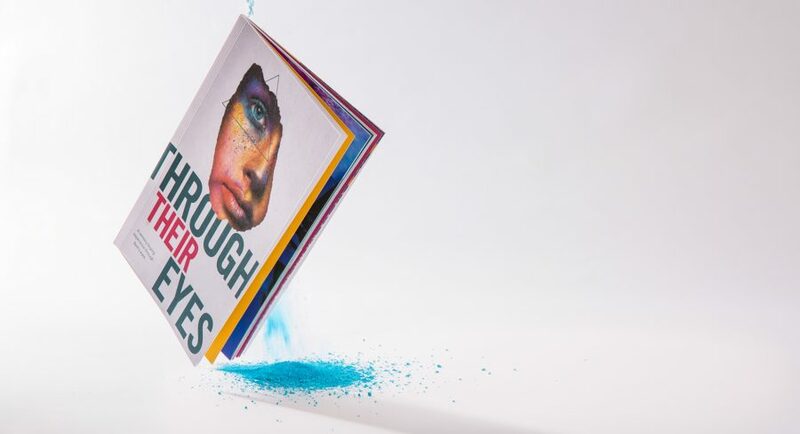 We’ve just finished writing a pocket book all about sensory buying experience called ‘Through Their Eyes’ and would like to invite you to request a copy. Imagine, as you look Through Their Eyes, living in Beth’s world for a week, reflecting on each of her buying experiences. Beth is savvy, and an expert shopper. Some might say she is the PERFECT customer. Spend some time living with Beth, revealing the sensory moments of wonder that influence her purchasing decisions in the aisle, outdoors and online and get some ideas for your next marketing strategy.